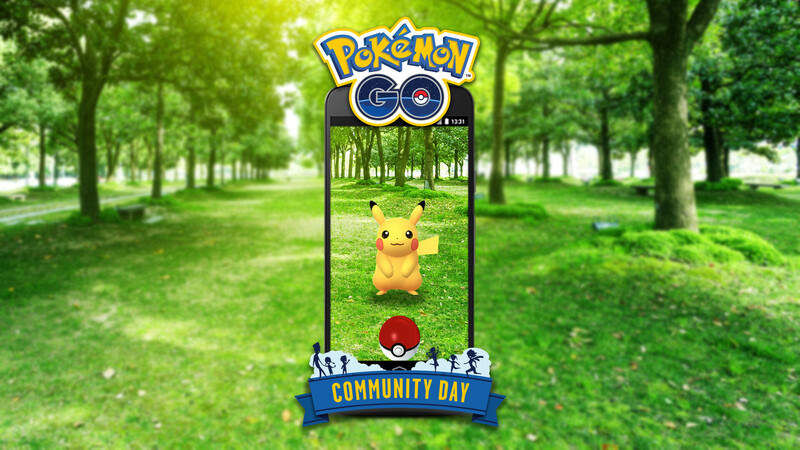 Niantic has just announced a new event for Pokemon GO trainers in an attempt to keep players engaged – Community Day. During this monthly in-game event, players will be offered the chance to catch a special Pokemon, as well as obtain some nice bonuses. The Americas and Greenland: January 20, 2018, from 11:00 A.M. to 2:00 P.M. PST (GMT -8). Aside from given the chance to catch it, this special Pokemon will also know an exclusive move. In this case, Pikachu will know the exclusive event move Surf. Also, as mentioned earlier, other bonuses will be in effect during the event, including increased XP or Stardust, as well as Lure Modules activated during the event, which will last for three hours.